Hertco Kitchens is a family owned business that has been serving the Pacific Northwest for over 30 years. We are recognized as a dependable manufacturer with a long-standing reputation for providing premium frameless style cabinetry backed with exceptional service and on-time delivery. Hertco Kitchens has an extensive range of products with competitive prices that will satisfy virtually any requirement for your inspired kitchen project. 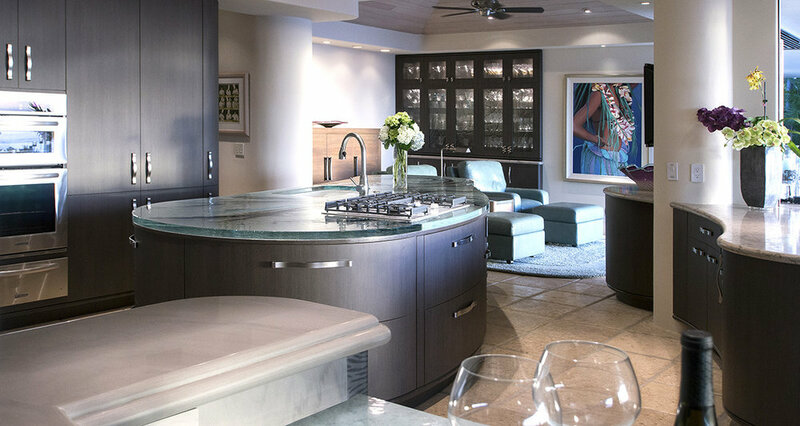 Our kitchens are sold through a select dealership network that provides professional design and consultation services. Hertco Kitchens only sells through a dealership network. If you would like to order our products please contact us for dealer locations.